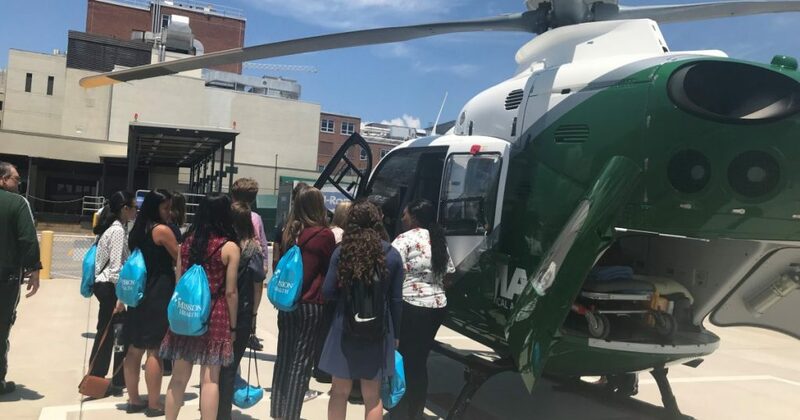 Mission Possible students toured MAMA and learned about flight paramedics. You’ve heard of Mission: Impossible, but have you heard of Mission Possible? 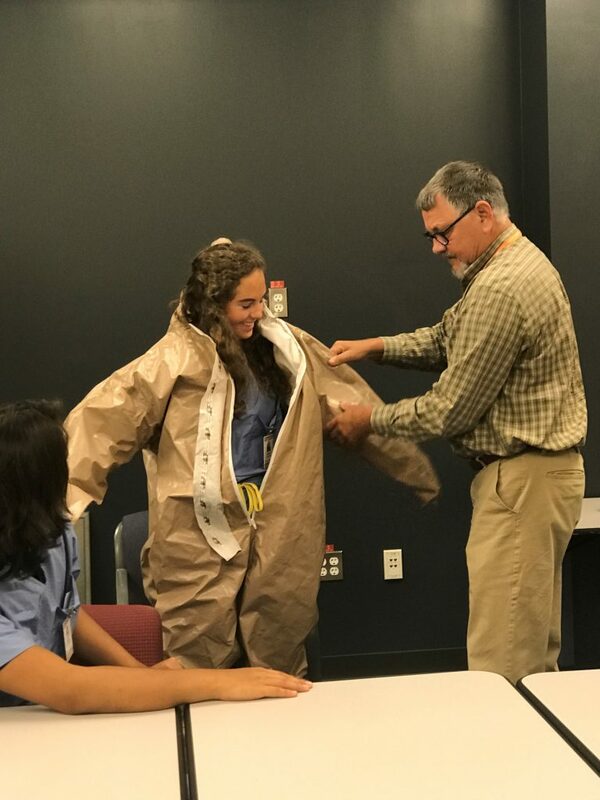 Mission Possible is a program for rising high school juniors and seniors to discover what it is like to be a healthcare professional. 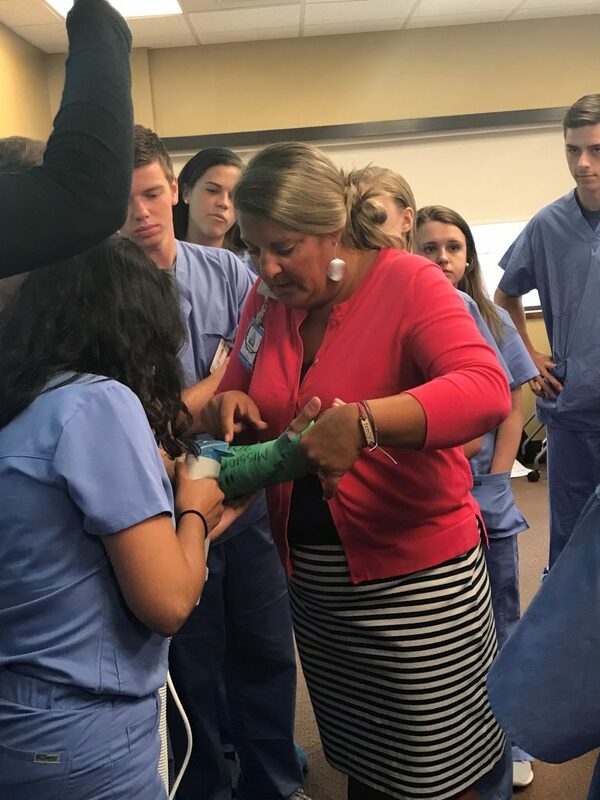 Mission Possible is a collaboration between Mission Hospital, Asheville City schools, Buncombe County schools and private schools located within Buncombe County. 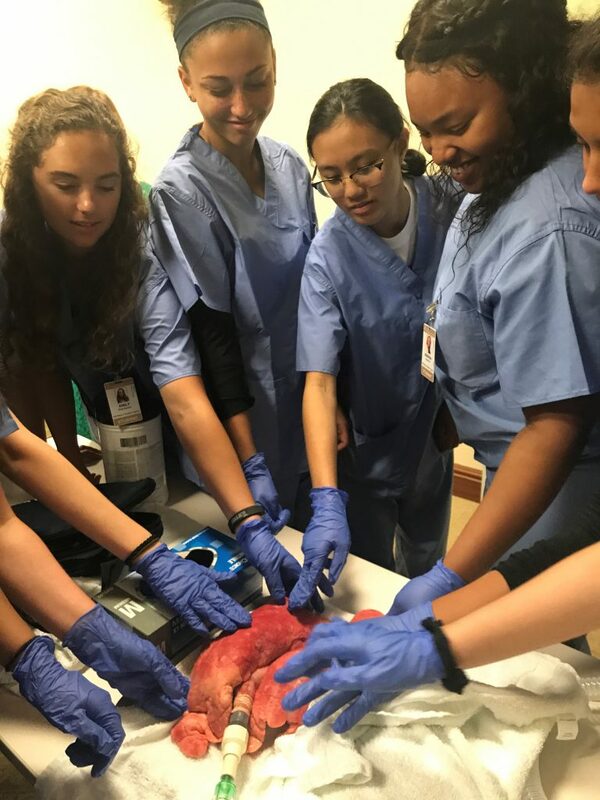 This summer program allows students to explore their interests in healthcare careers. 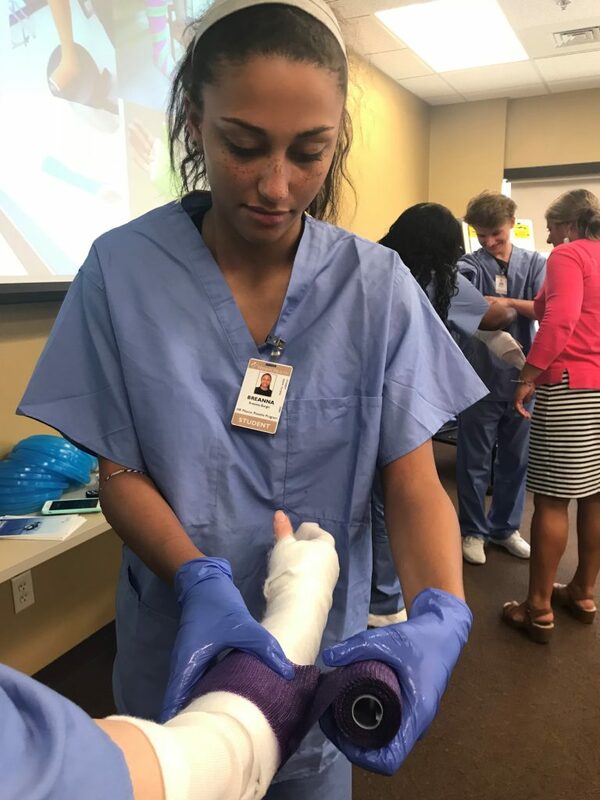 Students who participate in this two-week program, get to work alongside Mission Health team members and learn the ins and outs of healthcare. 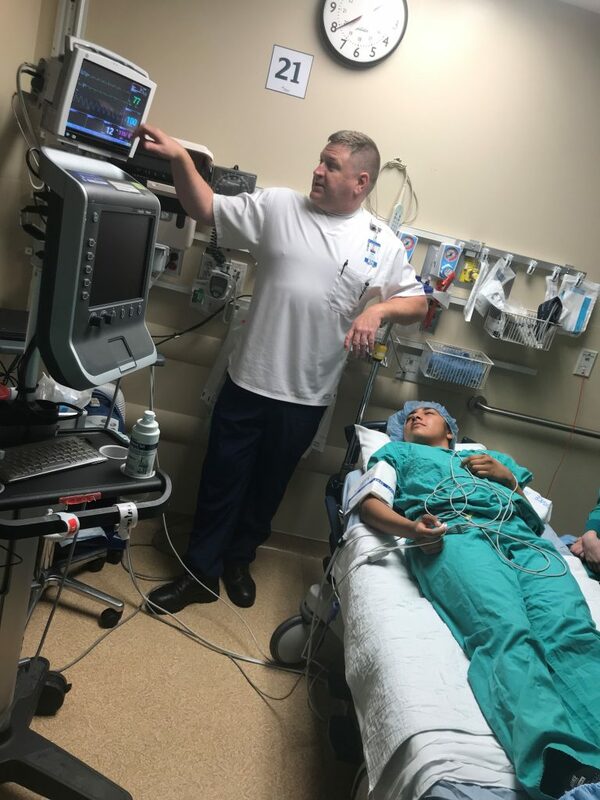 From learning about flight paramedics and touring MAMA to practicing implementing spinal fusions – these students get a firsthand experience in what it truly means to be a healthcare professional. Congrats to all our 2018 Mission Possible graduates! Anna McKinney began her healthcare journey through Mission Possible. 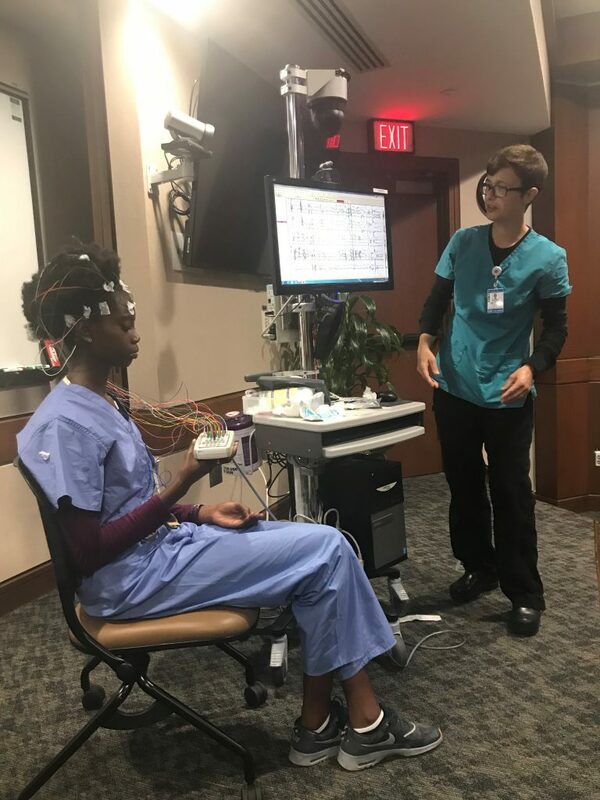 It was through this experience she learned about Certified Child Life Specialists (CCLS) and discovered her passion and the career path she wanted to pursue. “I literally owe my whole career to Mission Possible. Without this program, I don’t know if I ever would have learned about Child Life!” recalls Anna, who now works at Mission Health as a CCLS. Through Mission Possible, Anna was even able to learn about colleges that offered Child Life programs and found the perfect college for her to graduate from with a degree in Child Life. 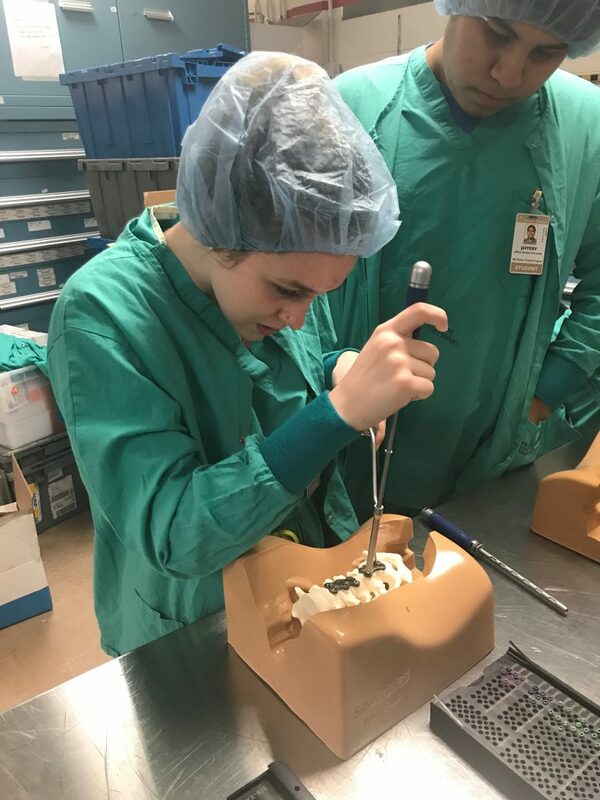 Not only does Mission Possible offer these hands-on experiences, students are also given the opportunity to learn about scholarships and educational assistance by the College Foundation of North Carolina. 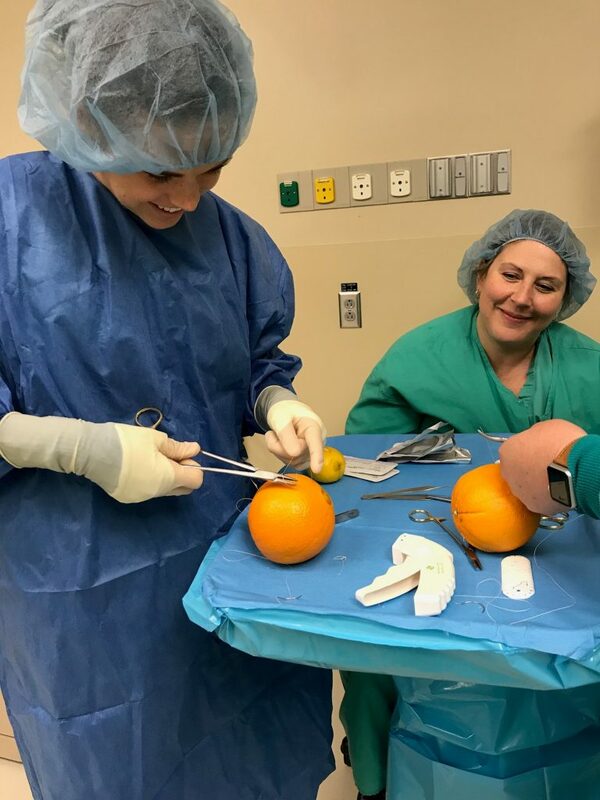 From student to Mission Health team member, Anna’s experience is what Mission Possible is all about! So, while students may not be scaling walls and going on top-secret missions like Tom Cruise, Mission Possible is still pretty cool. Don’t believe us? 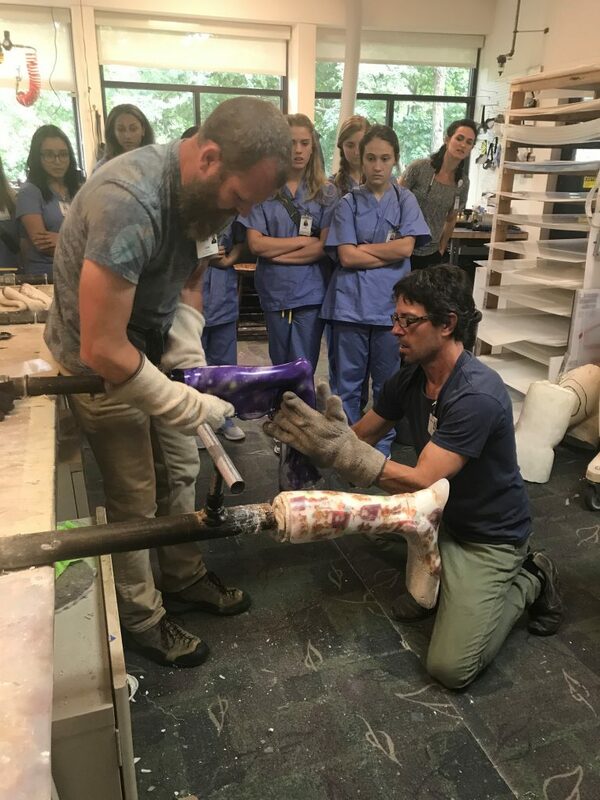 Check out the photos from the 2018 Mission Possible program. Do you know a student who sounds like great fit? Learn more about Mission Possible .